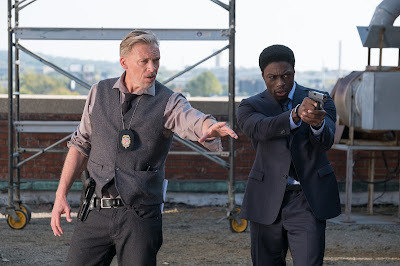 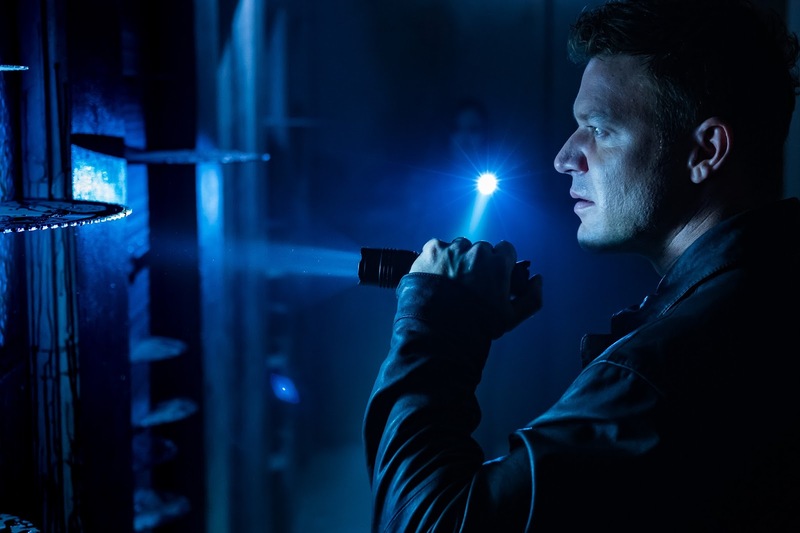 Film-Arcade.net: The Saw is Back With These Official Stills for "Jigsaw"
The Saw is Back With These Official Stills for "Jigsaw"
Lionsgate recently released stills for their Halloween release Jigsaw. The film stars Matt Passmore, Callum Keith Rennie, Clé Bennett, Hannah Emily Anderson and Laura Vandervoort. 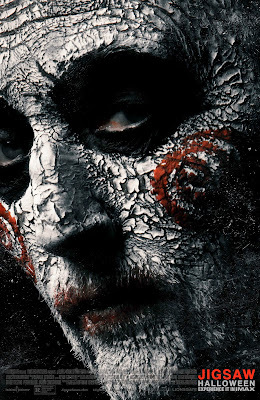 "Jigsaw" hits theaters on October 27th.